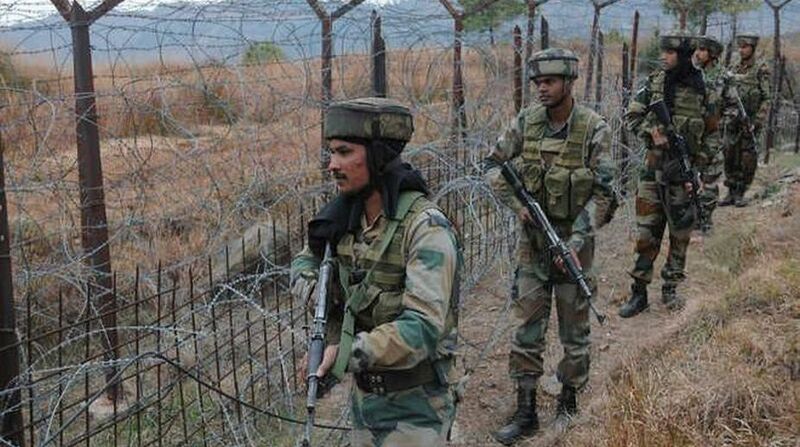 Four persons, including a woman, were injured in the RS Pura sector of Jammu as Pakistan Rangers continued to target civilian areas of Jammu and Samba districts for the third day on Tuesday. BSF was retaliating strongly and effectively. The injured persons have been admitted to the medical college at Jammu. The killing of an eight-month-old child by Pakistani snipers in the Akhnoor area of Jammu district has generated widespread condemnation. More than 1000 persons have left their houses in the border villages and taken shelter in relief camps. They have been accommodated in Shelter Camps in RS Pura and Arnia. District Administration is providing all possible help to the affected persons because of shelling by Pakistan.